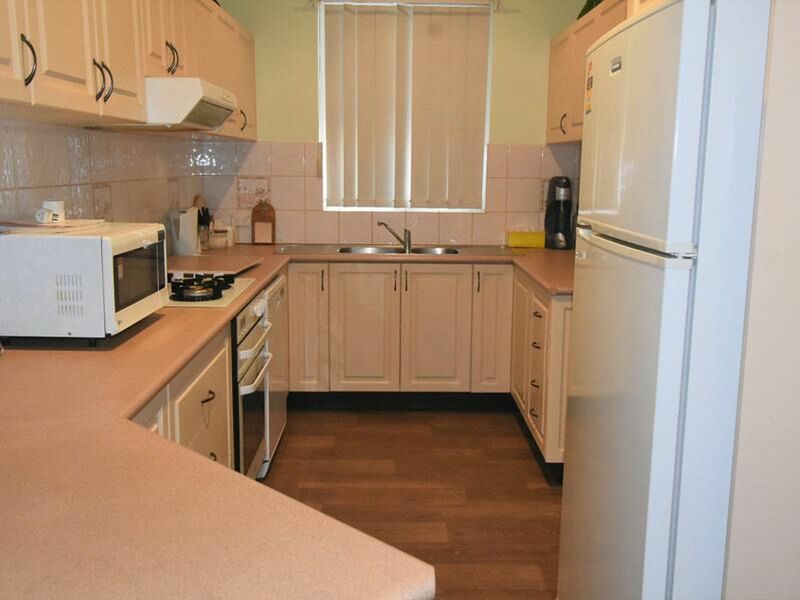 Looking for a house that is different to all others than come have a look at this property. 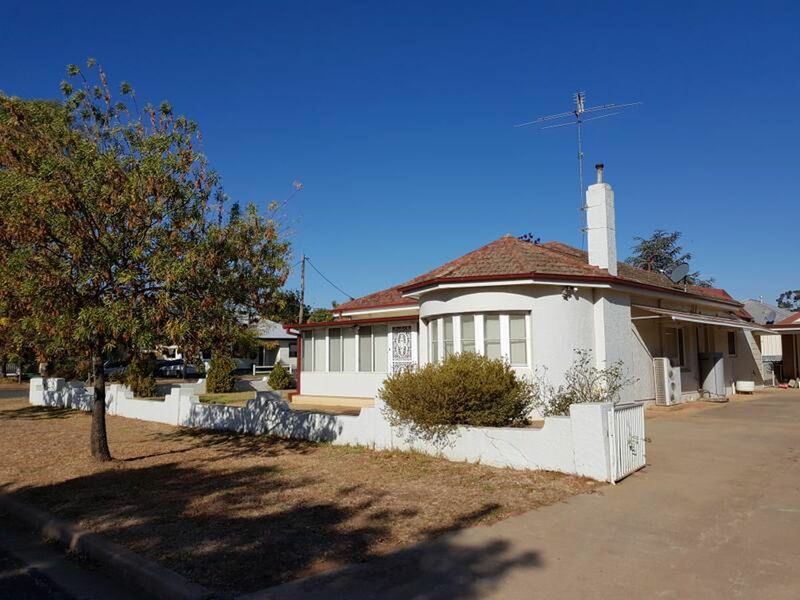 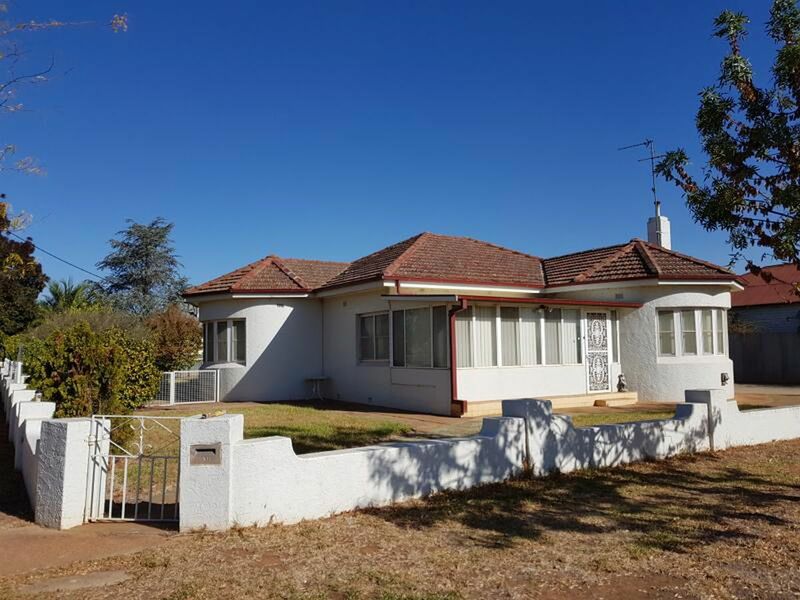 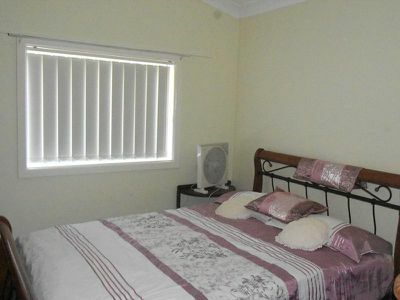 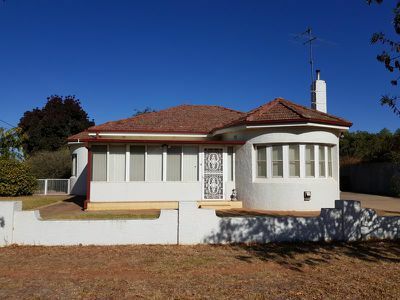 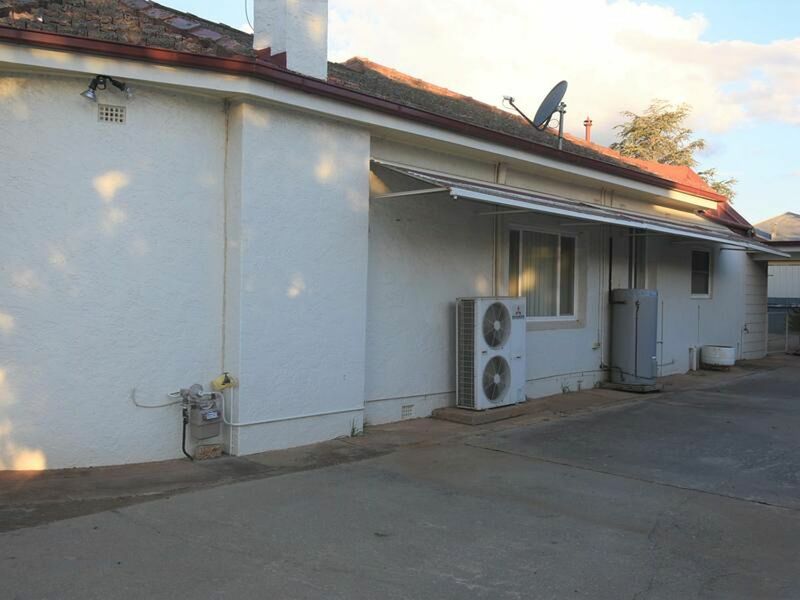 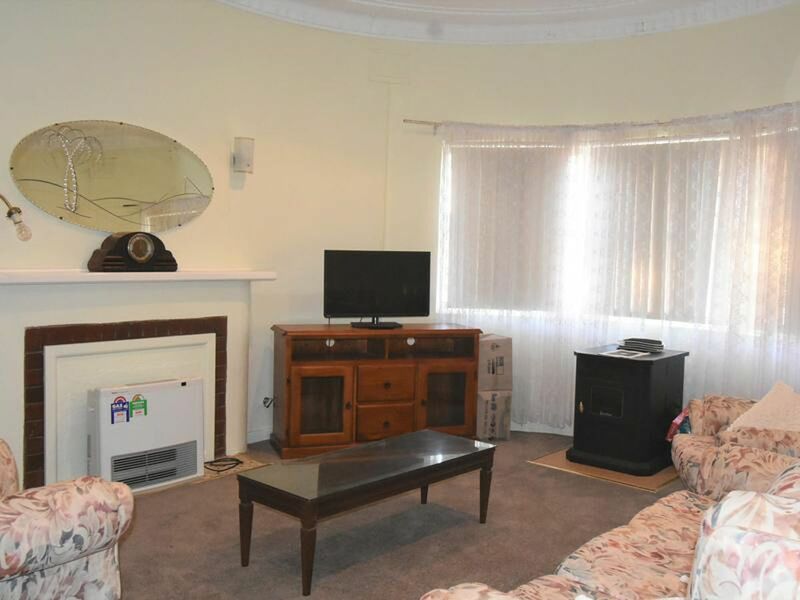 With 3 bedrooms this home has new floor coverings and the bathroom has not long been refurbished. The kitchen offers ample cupboard storage as well as a breakfast bar.Modern appliances include dishwasher, electric stove and gas cook top. 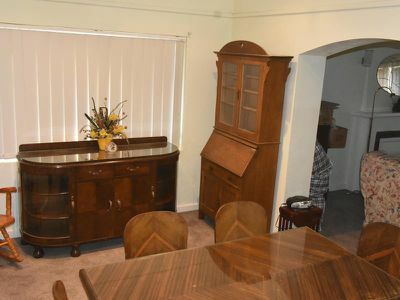 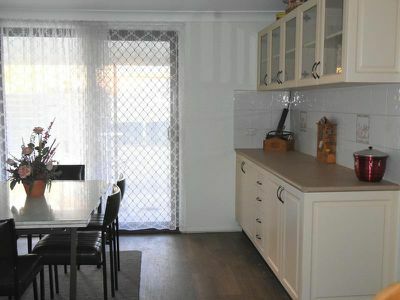 Two dining areas and a cosy lounge room. The house has ducted cooling as well as gas outlets for all your comforts. 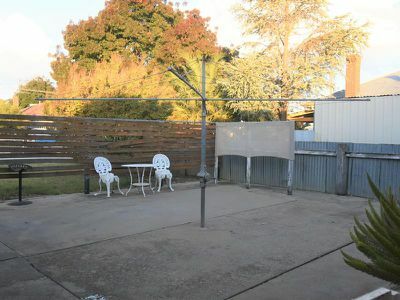 The yard is low maintenance but plenty of room if you love gardens.Fully fenced at rear and front offers great feature fence. 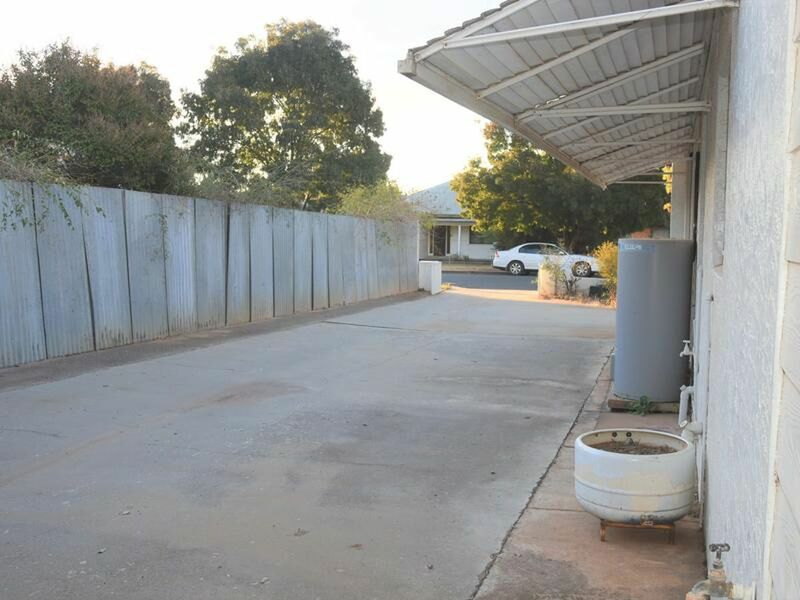 The driveway is all cement and leads to the double garage. The garage has double doors and offer loads of storage area. 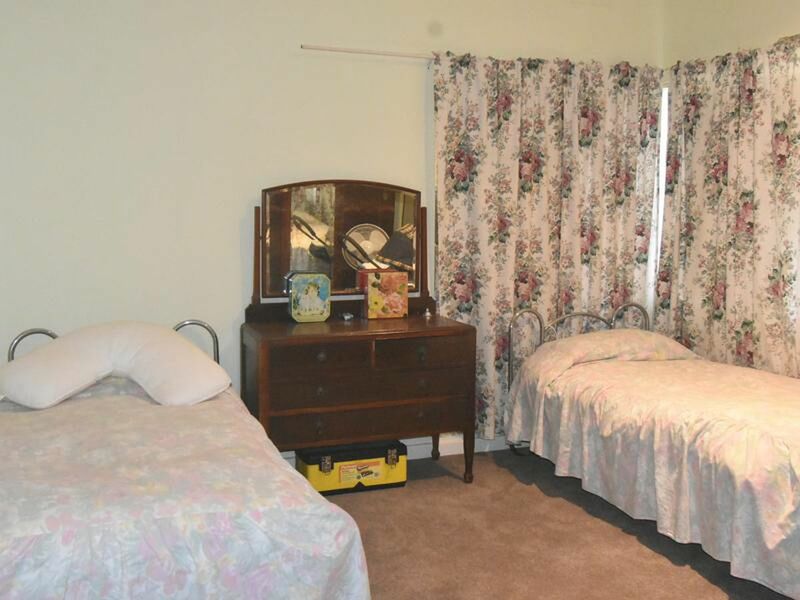 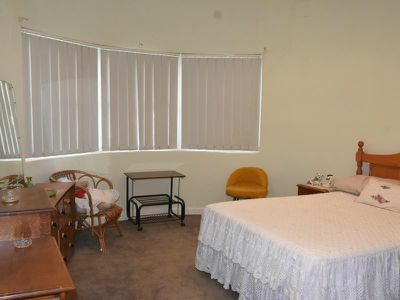 Located close to main street it is not far from all amenities.